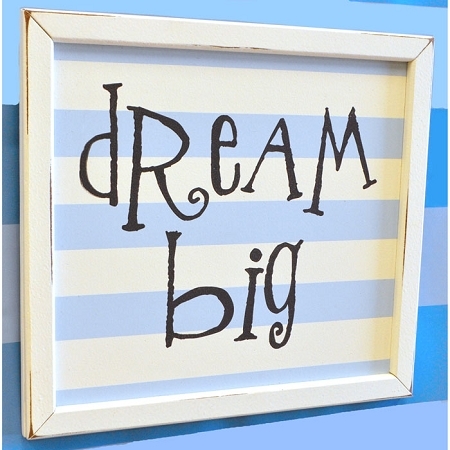 Fill up that emply space on your nursery wall or child's room with our sweet Vintage Wall Signs. Each sign is handcrafted & handpainted for a vintage look. Available January 2012.